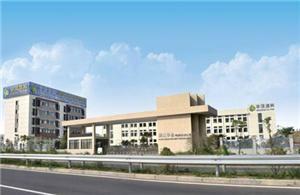 Welcome to Zhejiang Heading Environment Technology Co,Ltd. 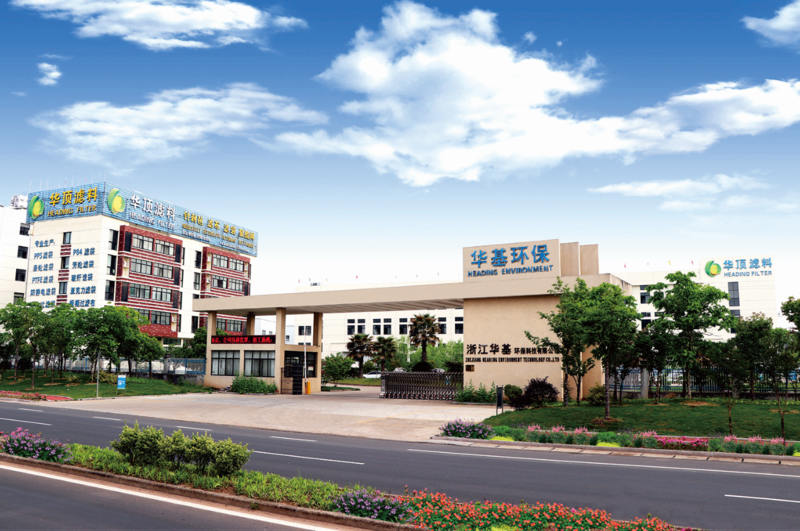 Zhejiang Heading Environment Technology Co,Ltd is the world's leading supplier of filter media for industrial filtration, dust filtration and solid/liquid separation productions. 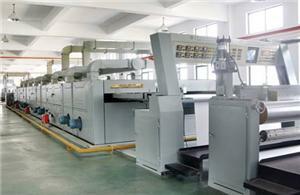 Heading Environment as been in business of designing and manufacturing equipment for air quality control. 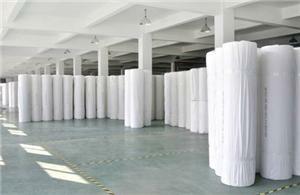 Heading Environment not only supply you a product but also advice you a solution for air - pollution control. 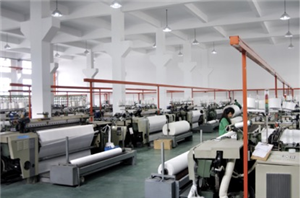 Nowadays, besides our domestic sales, Our dust bags, needle felt rolls and industrial woven filter clothes have been exported to South-east Asia, Middle Asia, Europe, Australia, America etc, more than 40 countries. Focus on dust filtration & solid/liquid separation area, our products are widely used in almost all the related industries like food, pharmaceuticals, chemical, electronics, architecture, metal processing, power and even aerospace.Our company was awarded certificate of ISO9001, reaching the international and domestic advanced level in quality, gaining the confidence of the consumers at home and abroad. 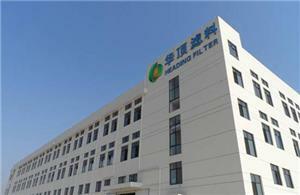 Heading filter was founded, start sales of industrial fabrics and filter cloth. 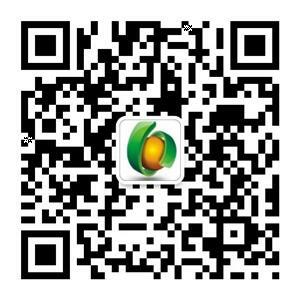 It has become a bridgehead to our sales to global environmental industry. 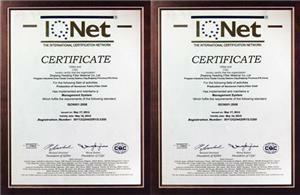 Heading filter got the ISO 9001 and CQC certification fully. 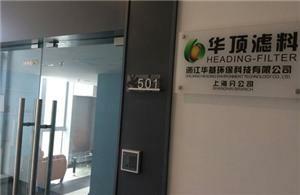 Zhejiang Heading Environment Technology Co,Ltd. 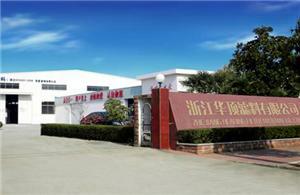 2014,Found technology research center for filtration media research and development. 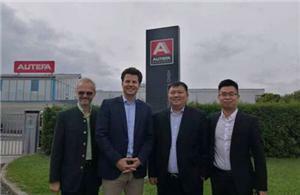 Invested 10 million RMB to building Heading new factory. 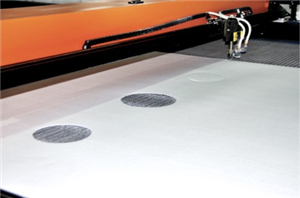 Adds 5 product line and finishing equipment. 2017 Heading Filter equipped with Autefa needle punched lines. 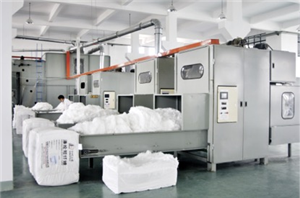 With more and more stringent emission control standards, Fabric filters have shown increasing advantages as cost effective solutions for emission control. As a major supplier of quality industrial filtration media, Heading filter endeavors to make its own contribution to emission control and the well being of the environment.